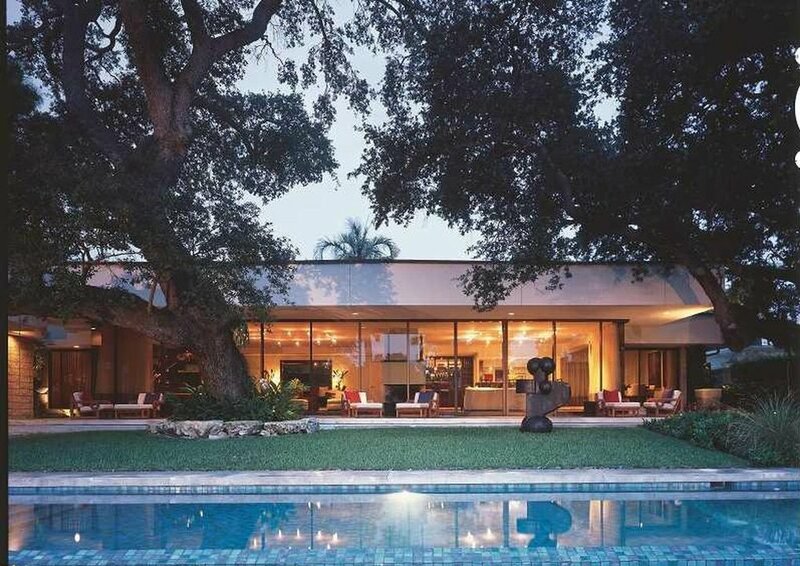 This award-winning contemporary home is located on an oversized (over 17,00 sq. ft.) lot in the coveted South Colee Hammock neighborhood. The home features an open layout, impeccable finishes, state-of-the-art appliances and a spacious backyard and pool overlooking the Intracoastal.